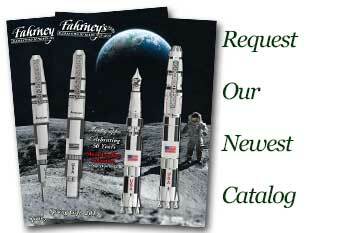 Order your Sailor Professional Gear King of Pen Demonstrator Fountain Pen today from FahrneysPens.com. Fine Pens, Refills & Luxurious Gifts – great prices & fast shipping. 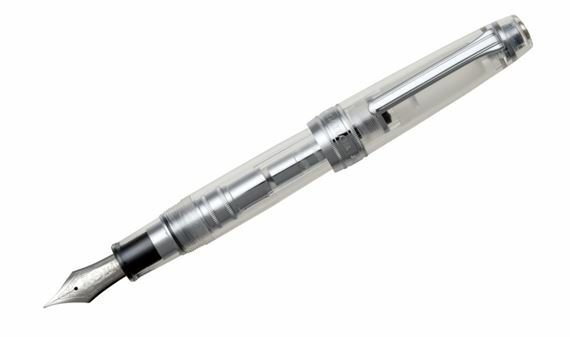 The new Sailor King of Pen (KOP) Demonstrator reaches the very top of the Professional Gear Series. 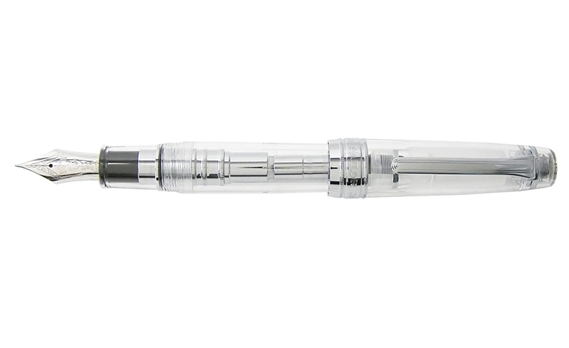 At over 5.5 inches long, the large oversize pen has a strong presence and stately feeling. Its extra-large nib in solid 21K gold with rhodium plating has become a status symbol in the world of fine writing. The crystal clear barrel houses a large converter for easy ink loading. Step up to the Sailor King of Pens!